Our goal is to prepare and file your tax return quickly, accurately and in a price range acceptable to you. Tax preparation fees are variable and flexible depending upon your needs, the type and number of forms required and overall complexity of your tax return. Keep in mind that comparing what you paid last year or what a family member paid for their tax return preparation is a bit like comparing apples and oranges, as no tax situation is entirely identical. And what you spend on having a professional prepare and file an accurate tax return — on time — means you get to relax during tax season, and it could save you a great deal in penalties, interest or lost refunds. Due to the individualized nature of tax preparation, the final cost can only be determined after your tax advisor personally reviews your tax preparation requirements. He or she will be happy to provide a rough estimate of the cost prior to the completion of your tax return(s). 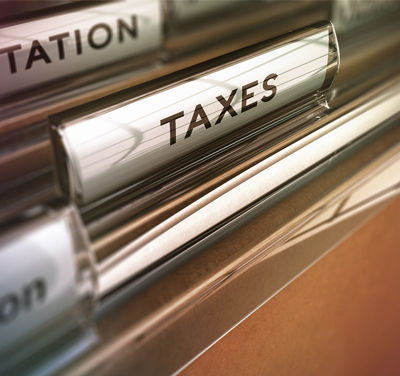 Let a tax professional handle the burden of preparing and filing your taxes. Schedule your tax appointment today. If you have any questions or concerns about your tax preparation fees, please don’t hesitate to speak to your tax advisor at any time. *Coupon cannot be combined with any other discounts.